This book brings together twelve of the most important legal philosophers in the Anglo-American and Civil Law traditions. 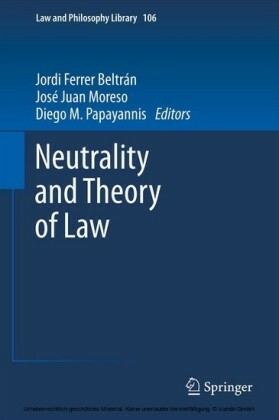 The book is a collection of the papers these philosophers presented at the Conference on Neutrality and Theory of Law, held at the University of Girona, in May 2010. 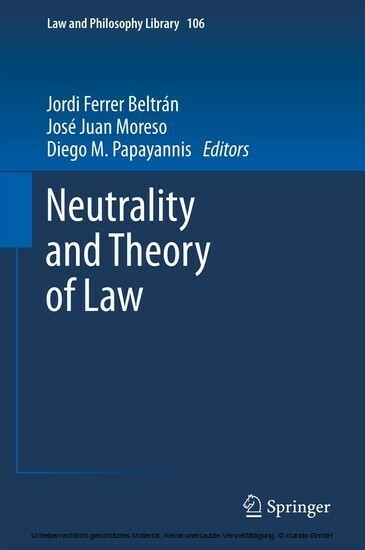 The central question that the conference and this collection seek to answer is: Can a theory of law be neutral? 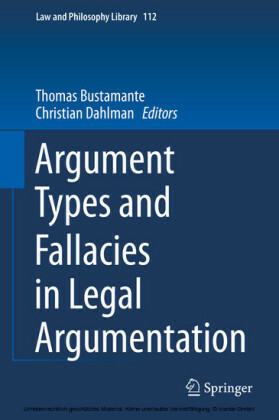 The book covers most of the main jurisprudential debates. 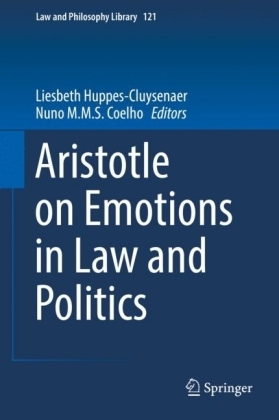 It presents an overall discussion of the connection between law and morals, and the possibility of determining the content of law without appealing to any normative argument. 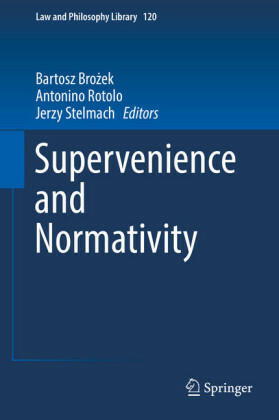 It examines the type of project currently being held by jurisprudential scholarship. 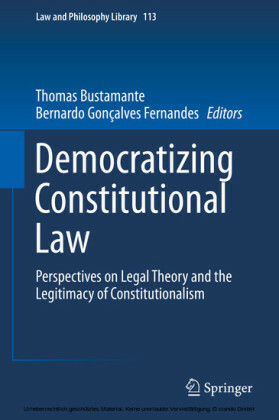 It studies the different approaches to theorizing about the nature or concept of law, the role of conceptual analysis and the essential features of law. Moreover, it sheds some light on what can be learned from studying the non-essential features of law. 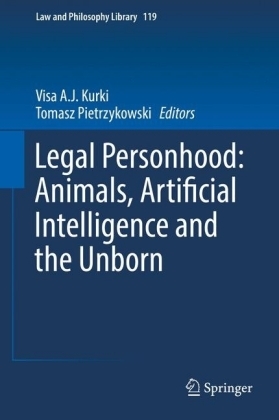 Finally, it analyzes the nature of legal statements and their truth values. 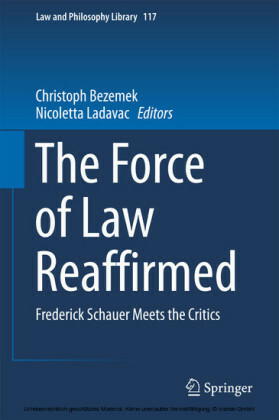 This book takes the reader a step further to understanding law.